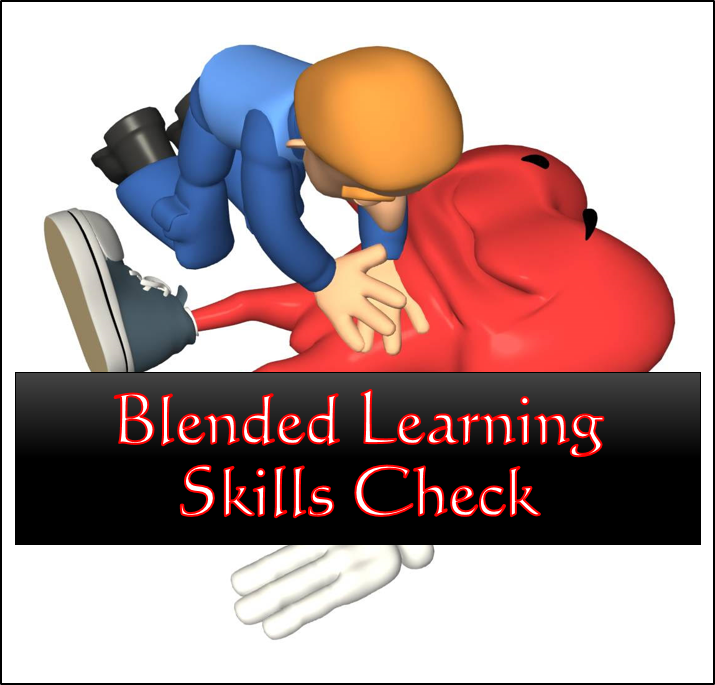 This is the skills portion of the Blended Learning class. This is only for students who complete the Lecture and Video session online. This is the traditional instructor led class. Time may be more or less depending on the Content delivered.